Can I buy a house on a subclass 461 visa? NZ citizens automatically obtain a special category visa subclass 444 when they arrive in Australia and are generally permitted to remain in Australia indefinitely. The story is different though for the partner of a NZ passport holder if their partner is not a NZ citizen. They will need to apply for a visa to come to and remain in Australia and that visa is a New Zealand Citizen Family Relationship subclass 461 visa. 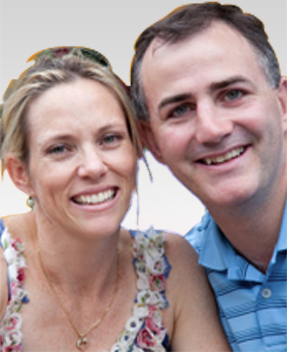 This visa entitles the spouse of a NZ citizen to remain in Australia with their partner for a period of up to 5 years. 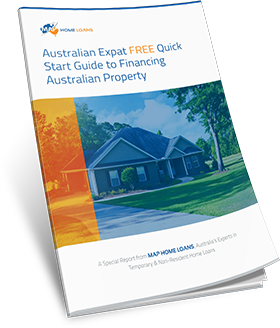 If you find yourself having difficulties gaining a home loan with a subclass 461 visa in Australia, read on further where we have outlined some additional information. What is the exact amount that I will be able to borrow? 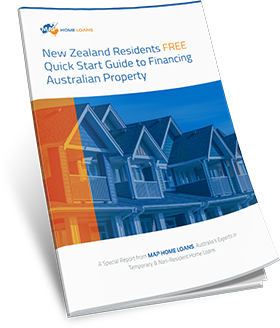 When one of you is a New Zealand citizen and the other on a temporary residents’ visa subclass 461 you can borrow up to 90% and sometimes 95% of the total purchase price of your house. The full lending options are not available to all brokers and special criteria applies for approval. I really want to borrow more than 80% LVR – what can I do? If you need more than 80% of the total purchase price of your house we may be able to help you obtain finance for up to 95% in many cases. Contact us for an in depth discussion of your needs and situation and we will see how we can best help you. Will I be forced to pay higher interest rates? As the holder of a subclass 461 visa you do not have to pay interest rates or higher fees than any Australian citizen or permanent resident. With a number of different interest rate options readily available including basic and fixed rate you can find discounts below the standard variable rate. Will I be eligible for a home loan with extra features? Holders of the NZ family relationship visa subclass 461 have access to home loans which can give them the flexibility they need. 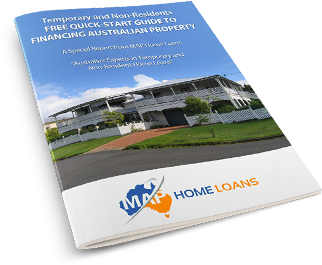 There are a wide range of different home loans available which do not differ from the standard home loans offered by banks to Australian citizens and permanent residents. Will I need to seek Australian government approval? 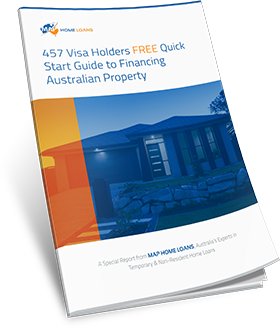 As the holder of a subclass 461 visa you will need to obtain approval from the Australian Foreign Investment and Review Board (FIRB) before your house purchase can be approved. 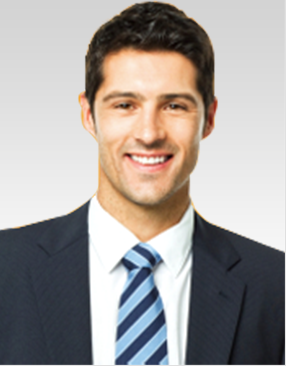 This restriction only applies to the partner with the subclass 461 temporary resident visa. The New Zealand citizen will not need to seek government approval. If you are hoping to buy a house in Australia on a New Zealand Citizen Family Relationship 461 visa please contact our office on 1300 397 287 for an in depth discussion of your situation. Our expertise and experience helping immigrants get the best home loan for their circumstances make us ideally placed to help make your dream of buying a house come true.